Mt. 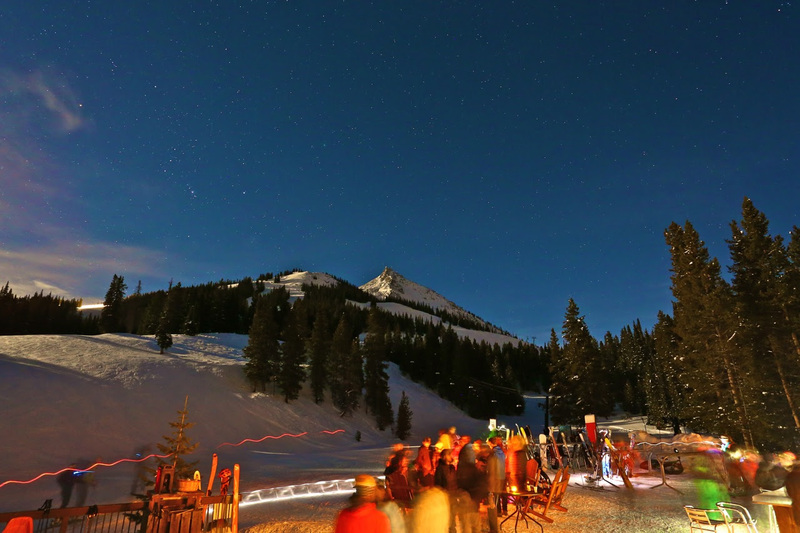 Crested Butte, CO – Full Moon Festivities are in full swing this winter at Crested Butte Mountain Resort in Colorado with a new monthly Full Moon Experience at the new Umbrella Bar at Ten Peaks. The Full Moon Experience brings family and friends together in an intimate but social setting, while enjoying the scenery of the surrounding peaks and Mt. 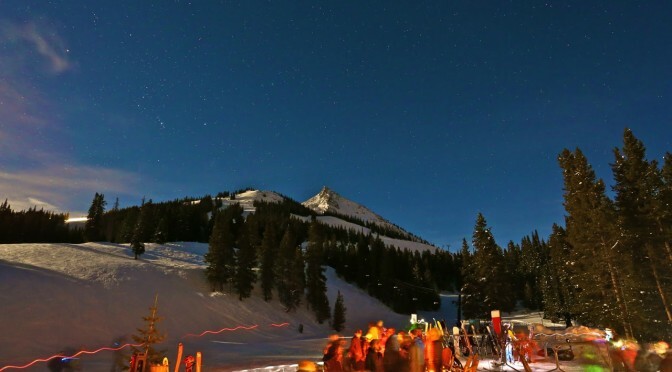 Crested Butte under the moonlight. Take a self-guided skin or snowshoe to the top of Ten Peaks and warm up inside the Umbrella Bar. Enjoy a buffet dinner under the moonlight, including fondue, salad, soup or chili, dessert and one complimentary wine or beer. Additional beverages will be available for purchase. Guests can expect the skin or snowshoe to the top of Ten Peaks to take approximately 45 minutes, and should therefore come prepared for the elements with layers and a headlamp. Event tickets are for sale in advance at Crested Butte Mountain Resort’s Adventure Center for $30. The Full Moon at Ten Peaks experiences take place on January 23, February 22, and March 23.